Fino offers a holistic service, whereby buyers of kitchens can also benefit from the supply of appliances, Corian tops and an integrated service which includes the dismantling of the old kitchen, alterations, renovations, plumbing and electricity, lighting, plastering and painting, together with project management and coordination. 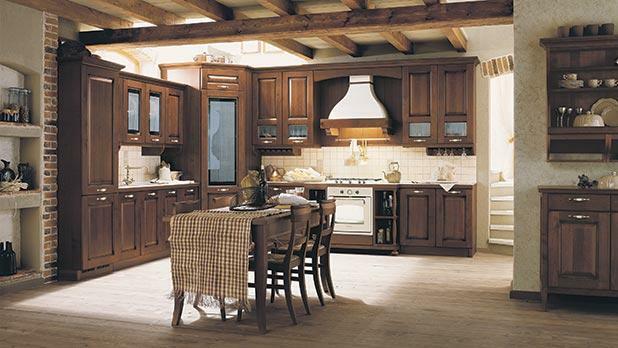 Through a range of imported kitchens, the company has been importing Veneta Cucine for the past 16 years. 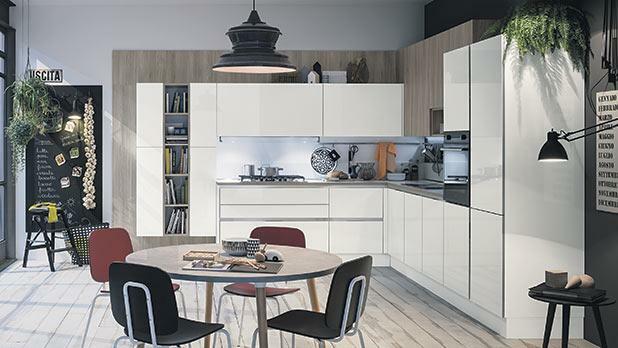 The brand produces the entire range of components, which makes a kitchen in-house. The company makes all doors, cabinets, tables, chairs and units – unlike other companies, which are more duly classified as assemblers. 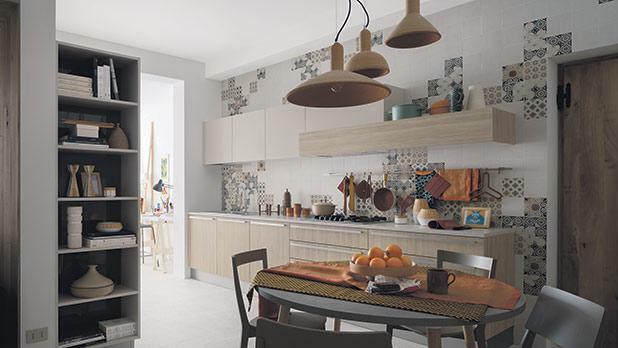 Another important aspect of the Veneta Cucine brand is its ability to produce a varied selection of styles, from ultra-modern to classic and targets any budget and lifestyle. Complementing the kitchen offering, within the showroom one can also find a specialised section dedicated to Foster appliances, sinks and mixers and Du Pont Corian products. In fact, Fino is an authorised fabricator and retailer of the famous DuPont Corian products, with all Corian products produced in its factory in Mriehel. Foster is known for its elegance, performance and reliability. In the range of appliances, form and substance find a unique expression in a collection of elements designed to suit any taste. With every kitchen ordered during the kitchen season, one can get a free set of high-quality pots and pans by Foster. For more details e-mail info@fino.com.mt.